This feature contains two playlists: a screen-saver and a Touch playlist. If no one is interacting with the screen at that time, the screen-saver will play your desired promotional content. Once touched, the screen will then move over to the Touch playlist (which can be slides and/or videos). If a customer taps on a certain area of the screen, the playlist will automatically be prompted to move to the next screen, continuing the visual journey, educating on the product or service. Better yet, these actions are recorded and given to you as reporting data, helping you understand what customers are “tapping” on the most, according to their interests. This feedback in unparalleled and will provide you will excellent Business Intelligence information. Currently, this feature is available for Professional PageMan members.  If you would like to upgrade your membership, or you want to find out more about our new Touch feature for PageMan you can contact us on +27 (0) 72 863 0116 or support@cloudone.mobi and we’ll get back to you.